David Duchovny is a pretty well rounded guy. He’s an actor, a writer, a musician, a doggo dad (and a regular human dad, too)- and today he’s answering questions on twitter. 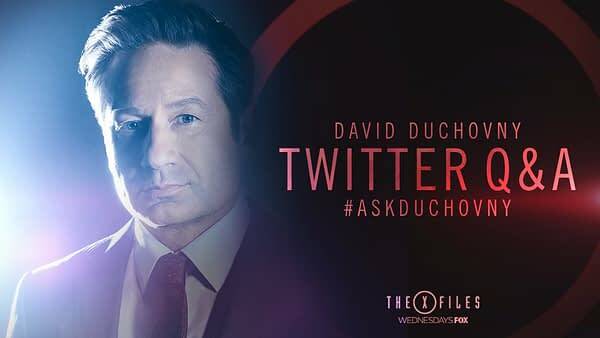 Posted yesterday to both his personal twitter account and the official FOX The X-Files account- a call for questions from fans using the hashtag #AskDuchovny ahead of the season 11 finale tomorrow night. There’s no telling how long he’ll be responding, so if you have a question you’ve always wanted to ask him, now’s your chance. 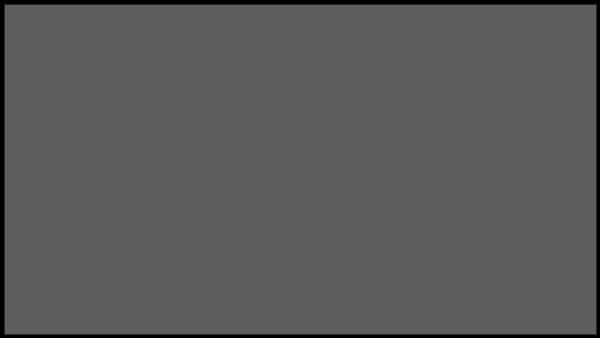 We’ll update with the highlights once he’s finished, but for now, you can keep an eye on his replies section on Twitter here. Let's Talk About 'The X-Files' Season 11 Episode 9, "Nothing Lasts Forever"
X-Files Season 11 Premiere- How COULD You, Chris Carter?